You’re accustomed to your home’s décor. For the most part, it pleases you. However, giving the exterior a good critique is a smart way to approach any upcoming sale. You must advertise your home as the best property on the block. 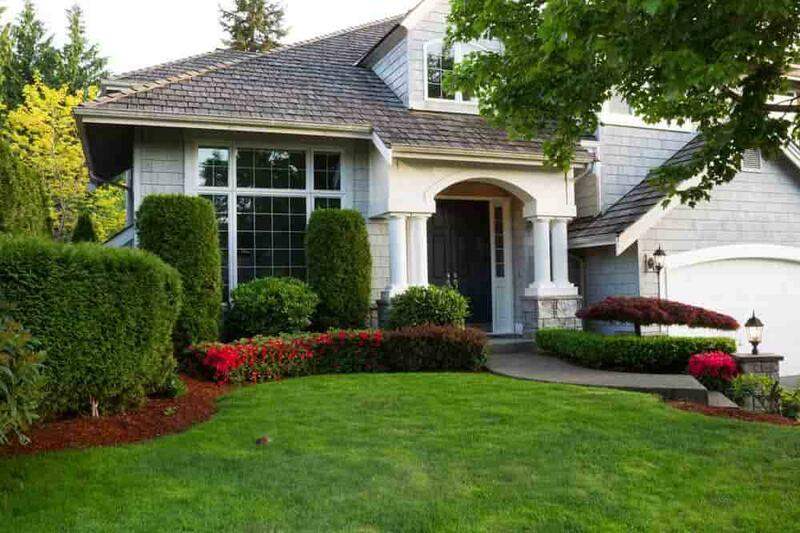 To achieve multiple bids, learn how to improve curb appeal with just a few changes. The offers might pour in as a result. 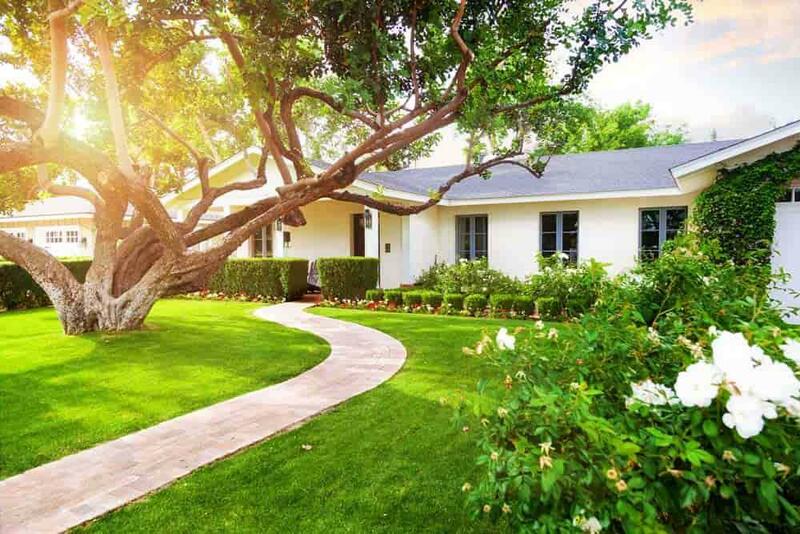 As potential buyers pull up to your home, they’ll see the landscaping from a few doors down. Focus your efforts on the plants that make up the bulk of your front yard. 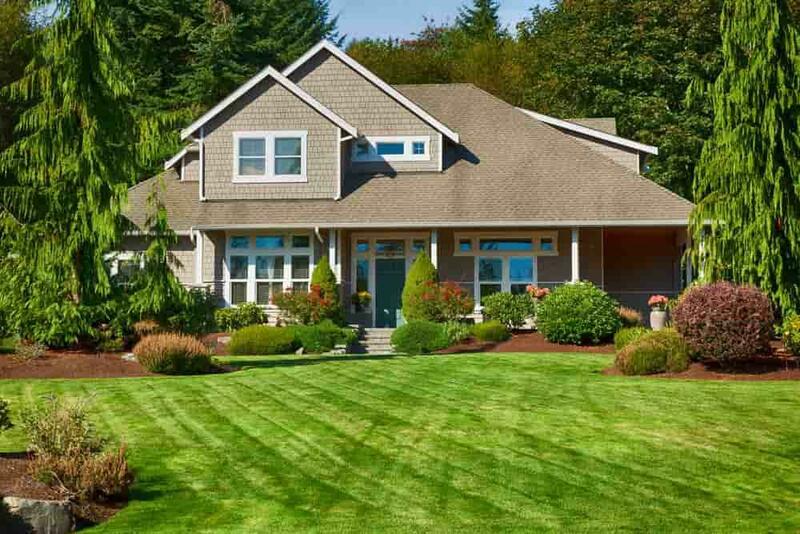 Fertilize and trim a grand lawn. Prune the trees that decorate the property’s edges. Consider a xeriscape if you live in a desert region. These minimalist gardens are designed to be water-conserving spaces with unique succulents and cacti. Consider your region’s natural weather patterns in order to choose a landscape that works. Walking up to your front porch should be a joy for visitors. The porch area shouldn’t be empty and void of personality. Add potted plants along walkways and the porch area. Don’t clutter the space with too many plants, however. Simply space them out so that they offer an attractive look for anyone passing by. Flowering plants are by far the best choices when you want to impress potential buyers. Go even further with your potted decorations by looking to the windows. Adding flower boxes to some or all of the windows is an option. Choose PVC window boxes as the sturdiest products for your project. These boxes hold a lot of weight while maintaining an attractive appearance through the years. You can even paint them so that they match your home’s color exactly. Plants that hang downward from the boxes are the best ones to use as focal points for your property. Your home may be lacking a walkway that defines the space between the sidewalk and front door. Install stepping stones or an actual walkway with pavers as a solution. An attractive walkway invites people onto the property. Confusion arises if visitors question whether to walk up a driveway or across a lawn. Give them implied direction with a walkway that lasts for decades. 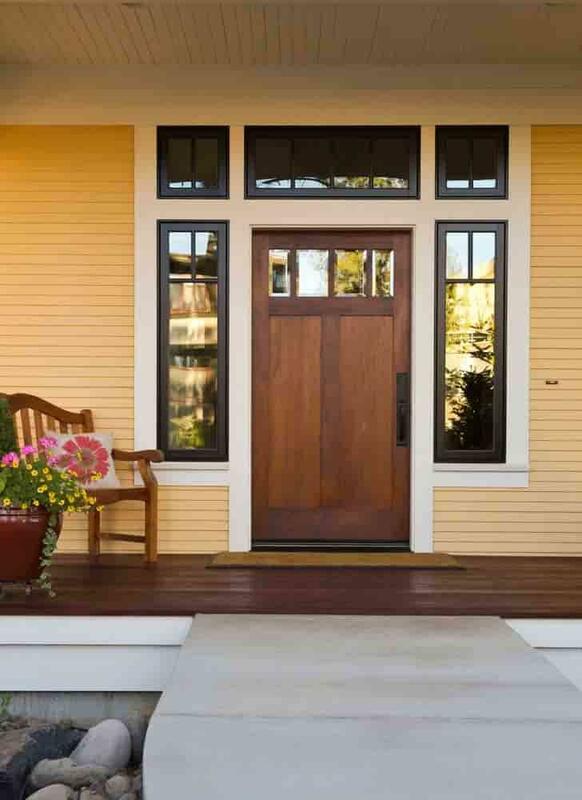 Don’t overlook the importance of your front door. Get creative with its color by choosing a bold hue. Bright red and blue are colors that can truly impress buyers and make the door a focal point from the sidewalk. Simply pick a color that complements the surrounding décor. Consider a hardware upgrade when you paint the door. Adding new doorknobs and hinges can be subtle hints to buyers that the property is upgraded across the board. You may have a home that looks spectacular, but there are always fine details to upgrade. Paint your mailbox or install a new model. The house numbers on the siding will be a main focus during your property sale, so replace your old numbers with attractive styles that draw the eye. Buyers must read the address to find your property, so these particular details can play well during your marketing phase. 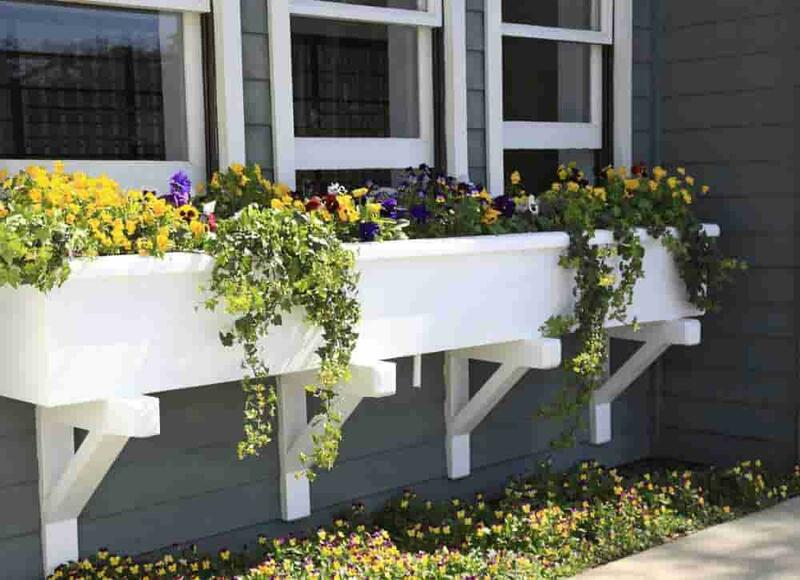 From window boxes to new paint, learning how to create curb appeal can take some time. Start your projects several months before the listing goes live. You’ll have enough time to complete the projects and enjoy them at the same time. Curb appeal is your ticket toward a rapid and lucrative sale in most regions.